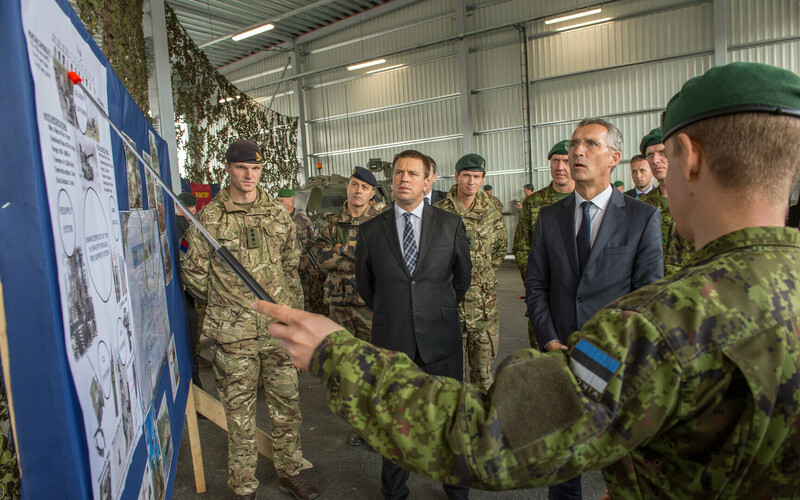 Prime Minister Jüri Ratas (Center) assured NATO Secretary General Jens Stoltenberg on Wednesday that cooperation between the Estonian Defence Forces (EDF) and the NATO battle group stationed at Tapa Army Base was going very well. 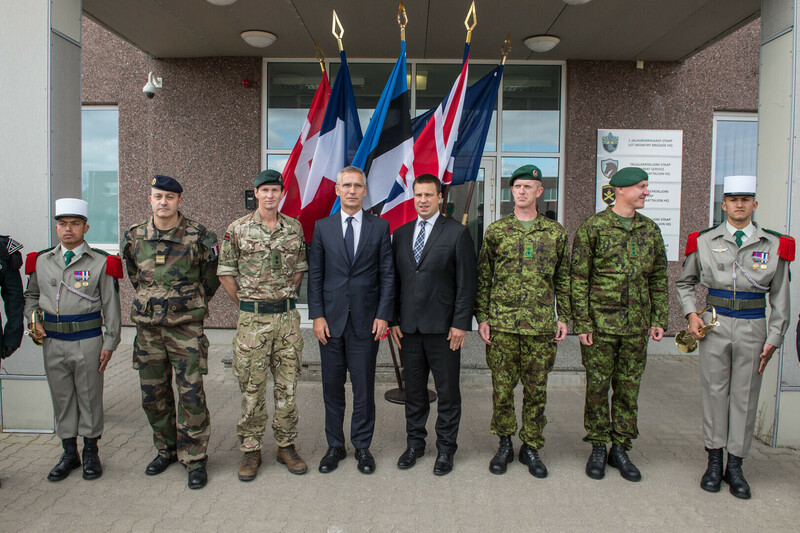 "The work of the EDF and British, French and Danish troops in launching the NATO battle group in such a short time is impressive," Ratas said according to a government press release. 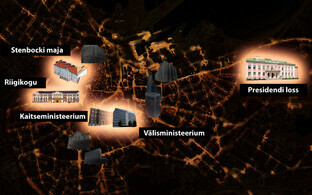 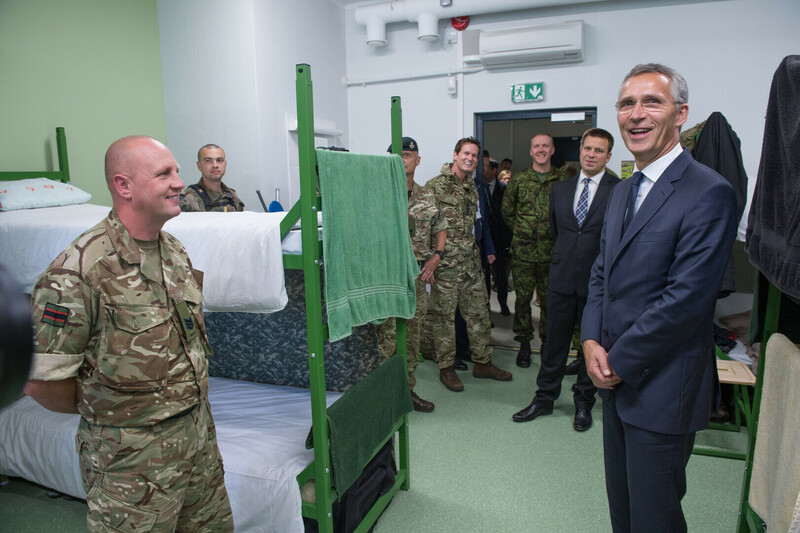 "This reflects the high level of of professionalism of the troops of Estonia and each of the other countries." 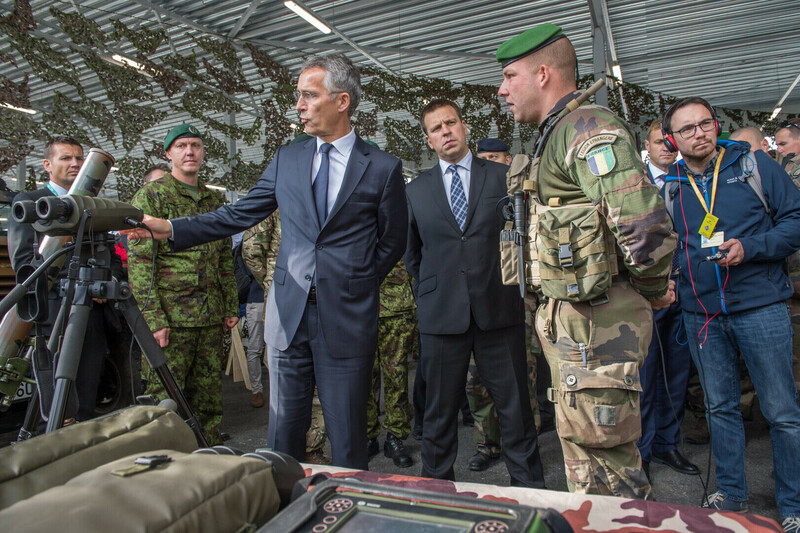 At the same time, the prime minister emphasized the fact that adjustments to NATO's readiness, including the enhancement of its deterrence and defense position, had to continue, and that there was still much work to be done. 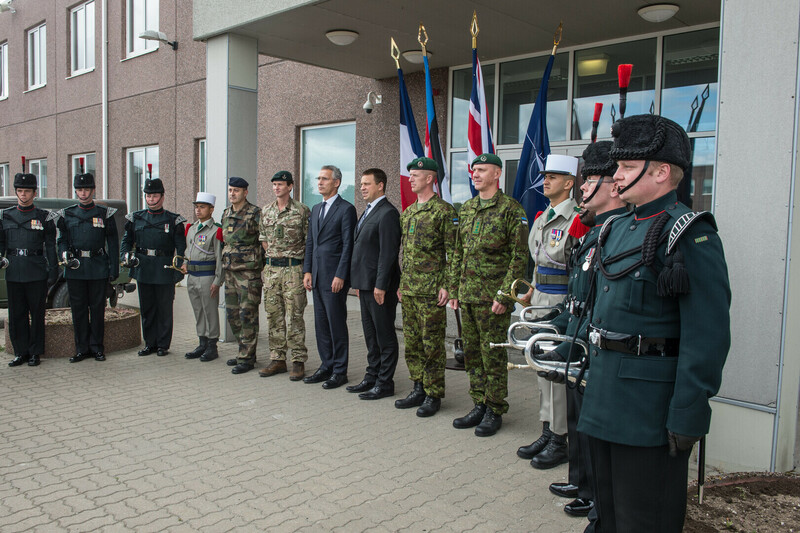 "Deterrence is the best way to ensure peace," Ratas said. 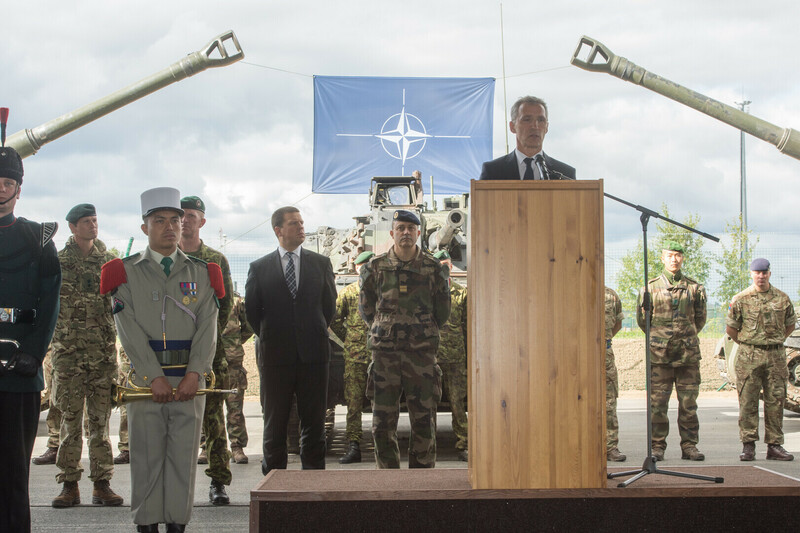 "The unity and solidarity of allies are essential. 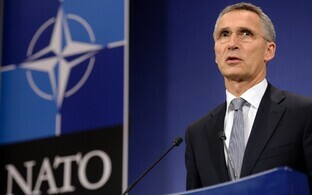 I am convinced that the 'all for one, one for all' attitude is in force everywhere." 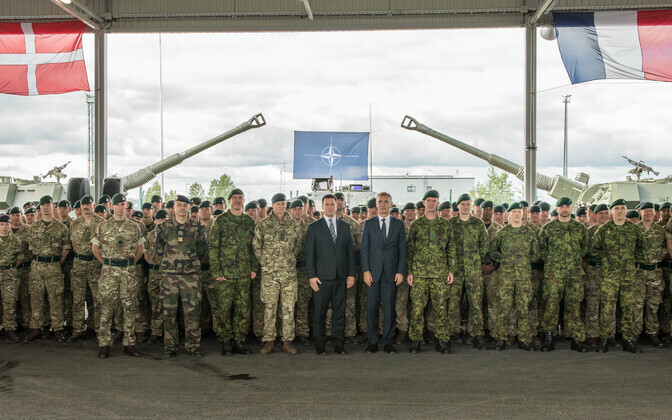 Ratas also noted that cooperation between the EU and NATO was likewise more important than ever before, and that it must be deepend and made more effective — for example, in the fight against terrorism and in improving cybersecurity and military mobility. 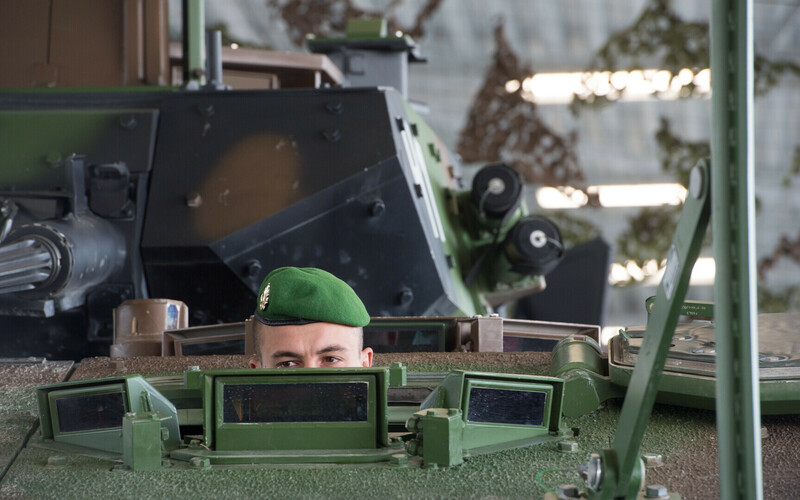 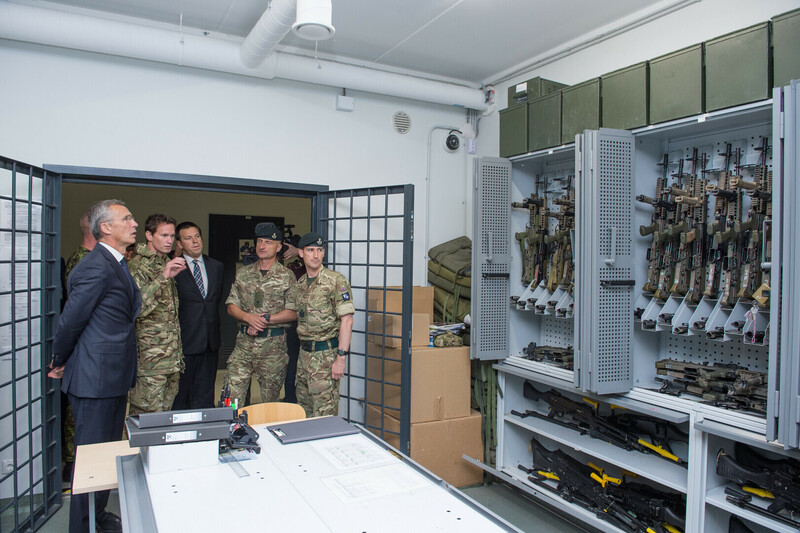 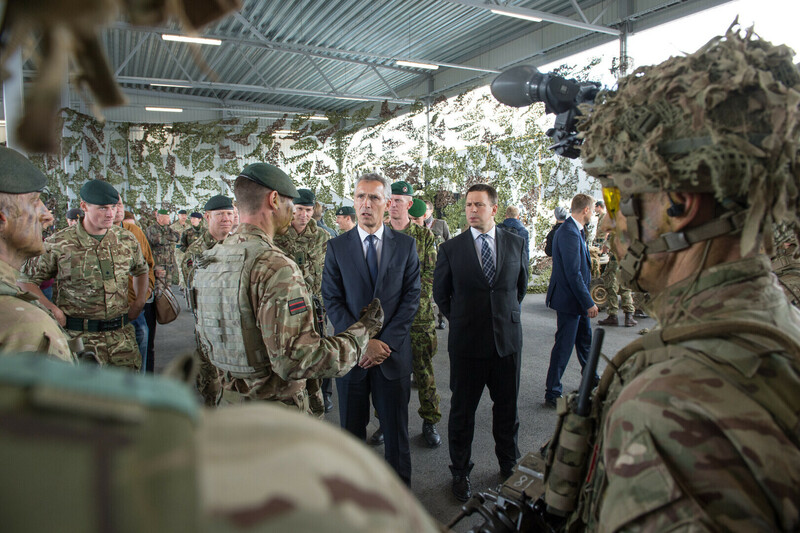 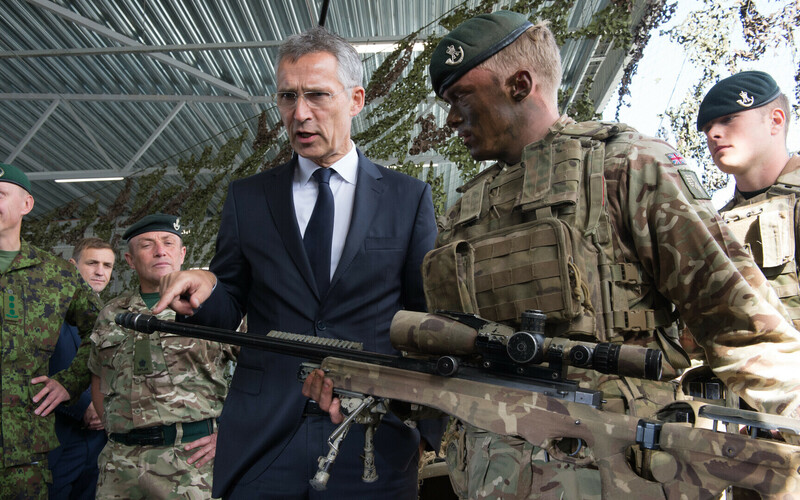 On Wednesday afternoon, Ratas visited Tapa Army Base with Stoltenberg in order to learn about the tasks of the EDF and the troops of the NATO battle group serving there as well as receive an overview of the weapons and infrastructure of the EDF's 1st Infantry Brigade and its allied forces. 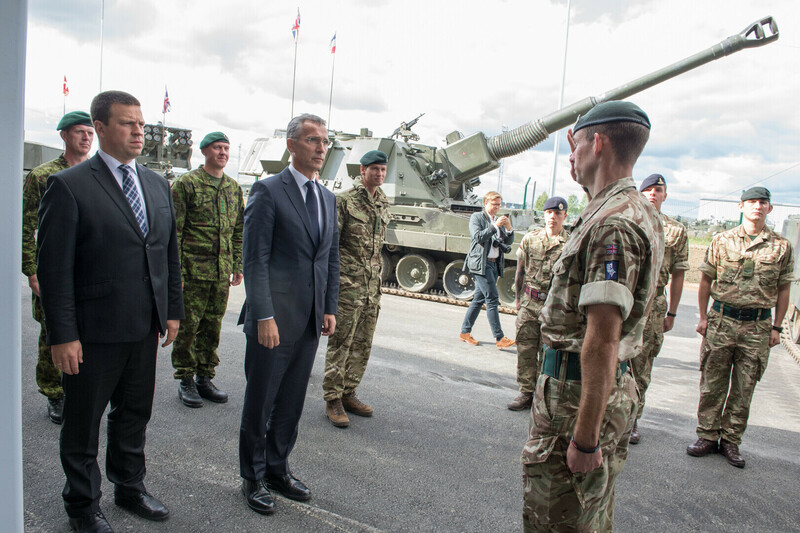 Issues related to Russia's behavior and the upcoming large-scale joint Russian-Belarusian military exercise Zapad were also discussed during his visit. 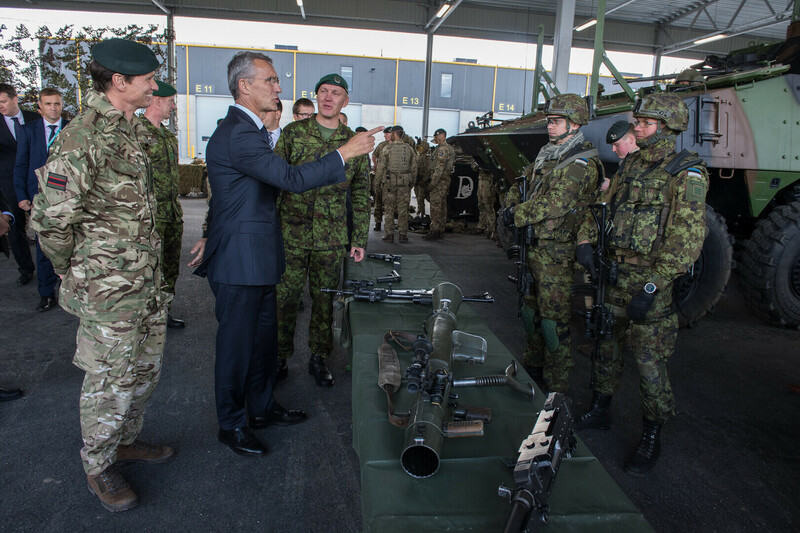 While in Estonia, Stoltenberg will also participate in CYBRID 2017, the first cyber defense exercise for defense ministers of the EU, to be held in Tallinn on Thursday.